Taylor Henry is thrilled to be riding in her first real equestrian competition! But she’s also nervous, and she doesn’t want any distractions. And now it seems that she’ll be competing head-to-head with horrible Plum Mason, who has insisted on entering too! Taylor is determined to rise to the challenge. But Plum also wants to steal the show. Does she have a sneaky trick in store? 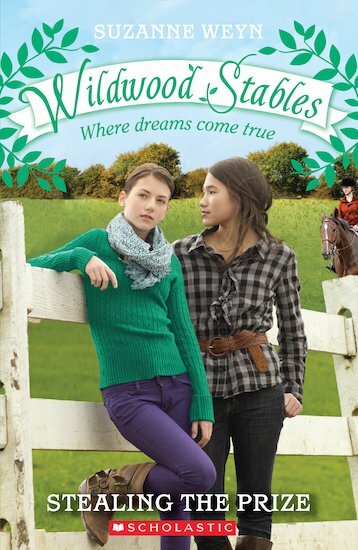 More excitement at the stables where dreams come true, from the creators of Chestnut Hill and Heartland.